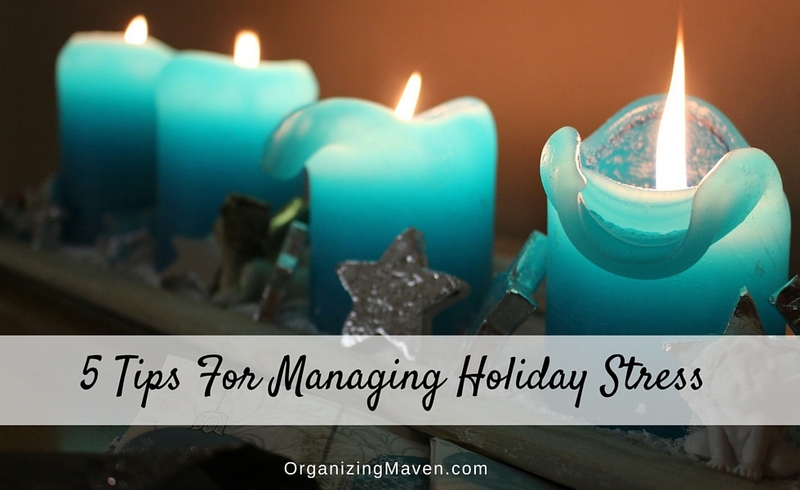 Holidays are supposed to be fun and relaxing, but too often they’re accompanied by a ton of stress. Ugh. 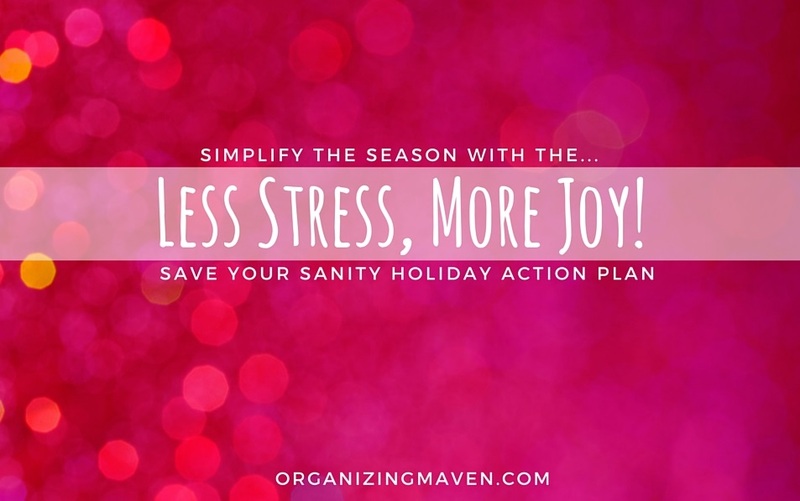 Here are my best tips for reducing holiday stress and finding more joy! Mornings set the tone for the day. Unfortunately, for many people, this means the tone is chaotic and stressful. This is caused by the fact that it’s easy to just let mornings ‘happen’. If you want to bring order and serenity to your mornings you need to stop to being the actor and start being the director. What you need is a routine! 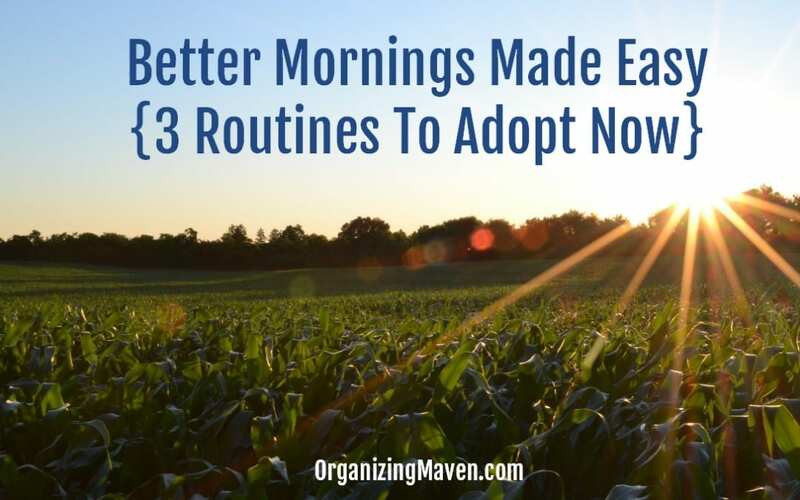 Learn how to create your perfect morning routine here. 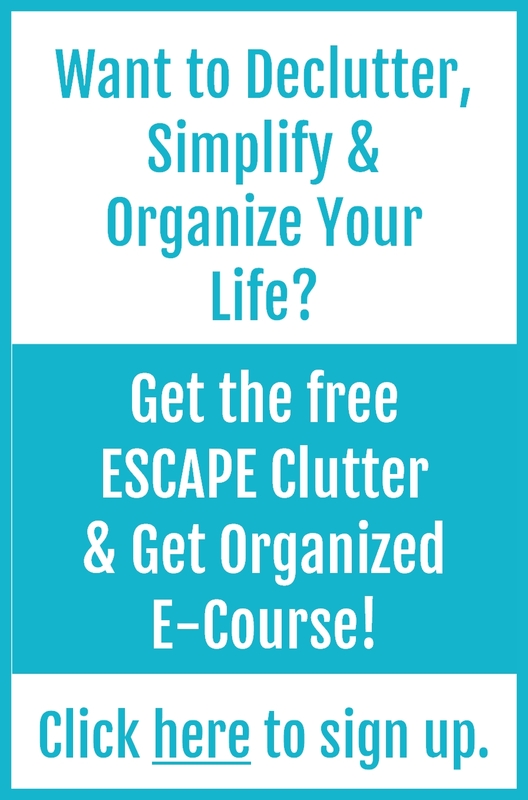 Are you super organized, while your partner seems to enjoy clutter? Maybe you feel like Felix and Oscar – you’re the neat freak, while he (or she) embraces the ‘lived in’ look (perhaps you’d even call them a slob). Here’s how to manage the situation and make it better. 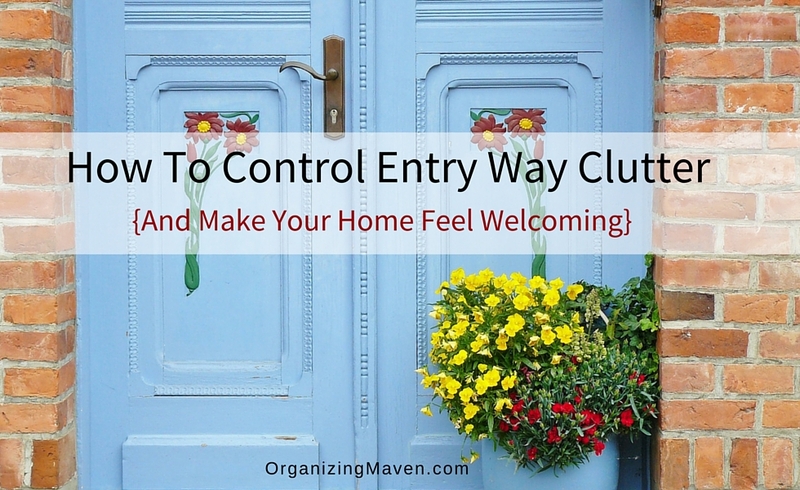 Is your entryway a menace to your health? It very well might be. You might not realize it, but your entryway can have a profound effect on your well-being. Here’s why and what to do to make your entryway a clutter free, warm, welcoming, and energizing space!